The Cross Country season is here! 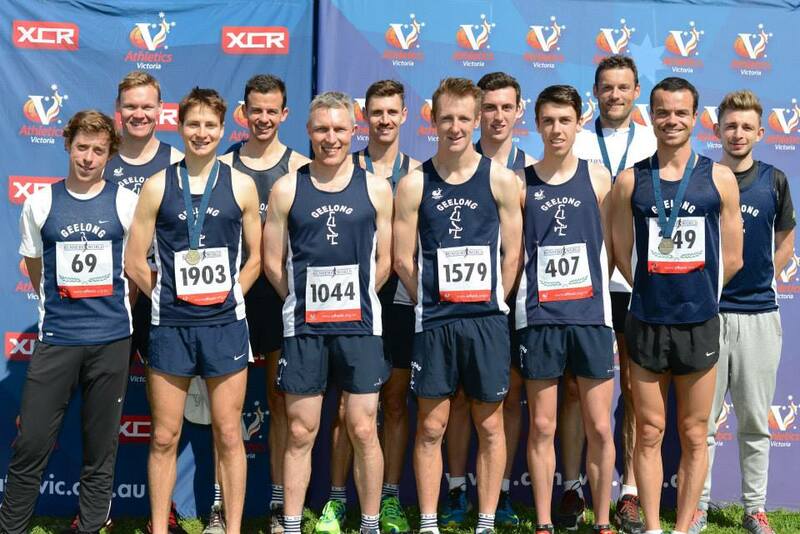 Check out information about the Geelong Region Cross Country Team here. For information regarding the 2016-17 Track and Field season click here. The season runs from October to April.